TradersGPS is your very own Personal Trading Navigational System. 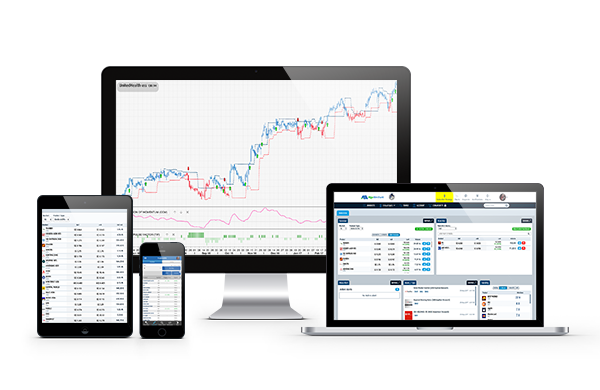 It is a proven and complete proprietary trading algorithm that shows you exactly how to trade in the stock markets. It shows you which stocks/assets to be involved in right down to how to buy and sell them. Mr. Collin Seow is a qualified Chartered Portfolio Manager (CPM) and holds a Certified Financial Technician (CFTe) qualification. He is a member of MENSA Singapore and Technical Analyst Society Institute (TASS). A regular speaker at numerous conferences and seminars, he was recently invited to speak at both the Shares Investment Conference and the MetaStock Conference 2011. He is a bi-weekly Columnist of Shares Investment Publications and has been featured in the book titled “Secrets of Highly Profitable Traders” which is in The Straits Times national bestseller list for 21 weeks. Collin combines his unique brand of “street-smarts with heart” in trading. He owns a popular blog at www.collinseow.com. 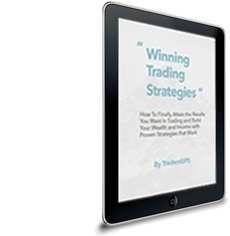 Get the 36-page eBook “Winning Trading Strategies: How to Finally Attain the Results You Want in Trading and Build Your Wealth and Income with Proven Strategies that Work”. This is one of the best trading resources you can get and may be here for a limited time only. Last week to trade HKEx market, I picked Picc Property & Casualty (0238) because on 25/11 the TradersGPS system highlighted it as a good candidate to long. So entry was at HKD $14.57 on 26/11 and price shot up to $16.24 on the 6th day of trading, up 11.5%. I should now move my stop to $14.98 just below the system’s new trough. I am happy a new long signal appeared on 4/12. It was not triggered on 5/12, however, it is considered a good long entry point if price crosses $15.88 to add positions. I expect price to go beyond the historical high as this is a wealth creation system. ref chart attached. Note: another stock I picked using the system was BankComm (03328) which performed equally well. I was looking for a systematic way to do trend trading and attended the SMT course this year in Apr 14. Since then I have been using the system to assist in my trades and am glad to say that I have achieved very good results trading stocks and indices. Within a short 8 months period, my trading account has achieved more than 100% return. This is by far the best return in a single year of my entire trading journey. One of the “home run” trades I did this year was the Shanghai market when I saw signals coming out in Jun/Jul, and many signals thereafter. I began to go long in Jun-Oct 14 period and started taking profit recently as it went into an exponential move.